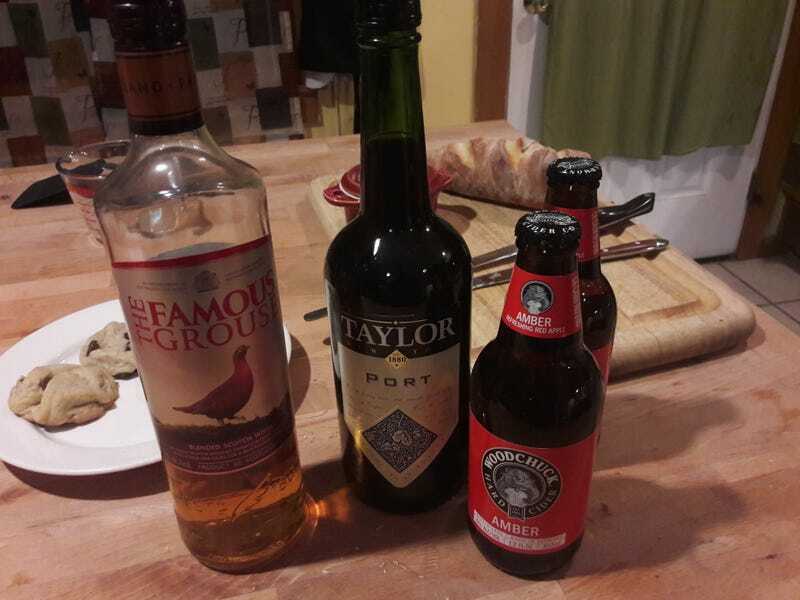 Is to decide which of these I am imbibing tonight. Whatever it is will be paired with the finest of frozen pizzas. Don’t say “all of them” because I do have to work in the morning.